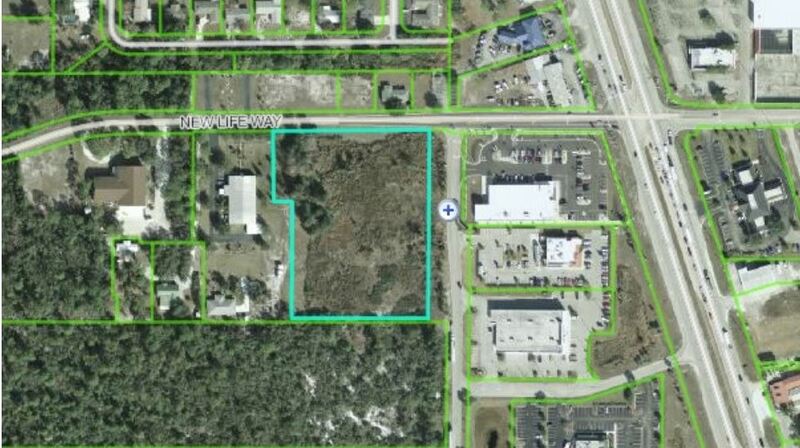 Listing Summary: This 4 acre site is ideal for a Hotel or Commercial development. It sits on a corner of New Life Way and Fincher Trail / US Hwy 27. 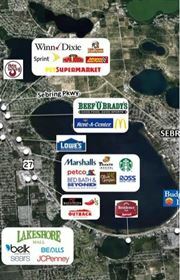 The site neighbors the Home Depot, Bob Evans, R.J. Gators and and many more restaurants, fast foods and retail stores. 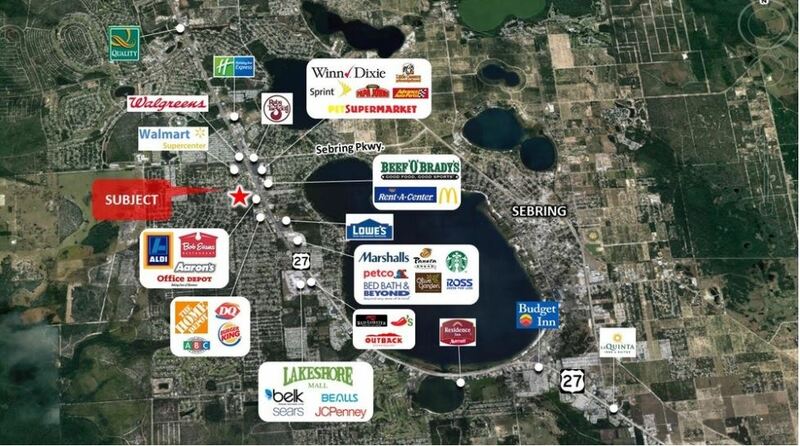 It is within minutes to the Sebring International Raceway. 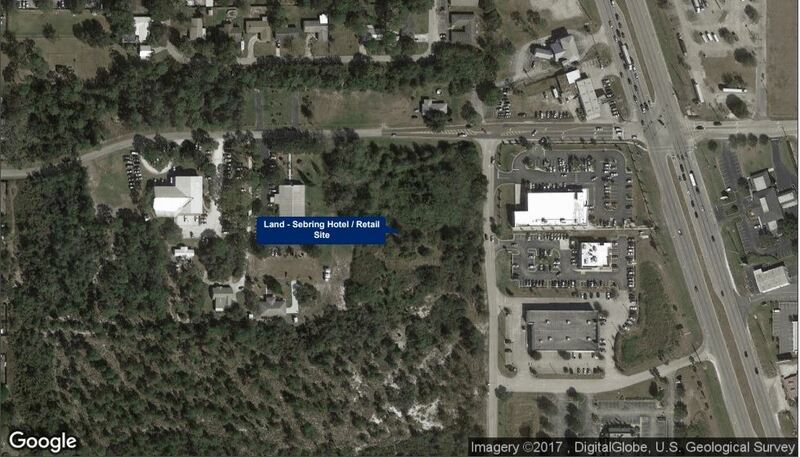 This 4 acre site is ideal for a Hotel or Commercial development. It sits on a corner of New Life Way and Fincher Trail / US Hwy 27. 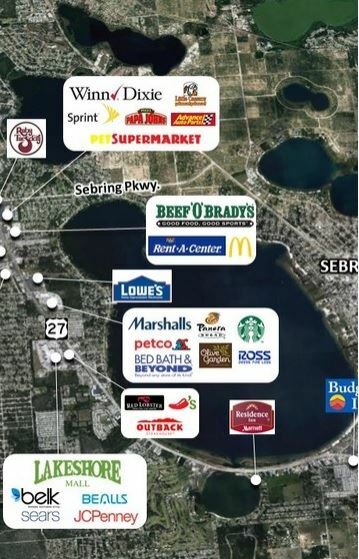 The site neighbors the Home Depot, Bob Evans, R.J. Gators and and many more restaurants, fast foods and retail stores. 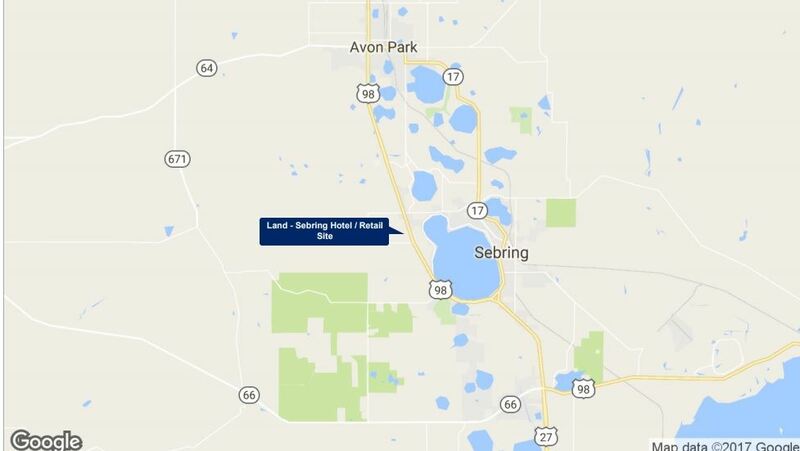 It is within minutes to the Sebring International Raceway.